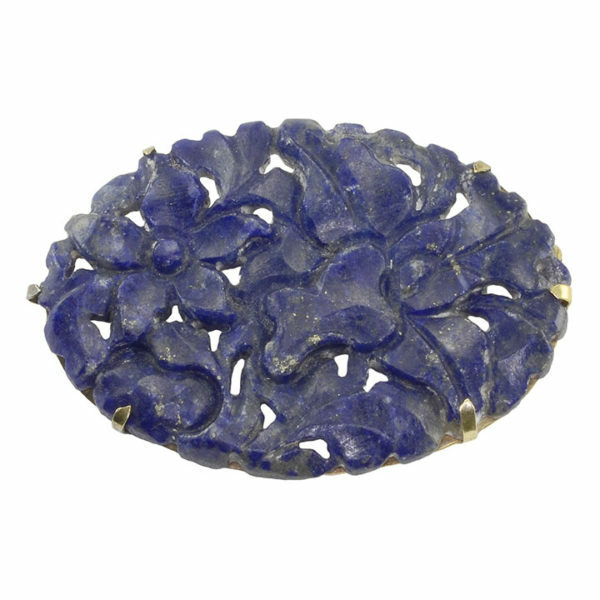 Vintage floral carved lapis pin, circa 1930. 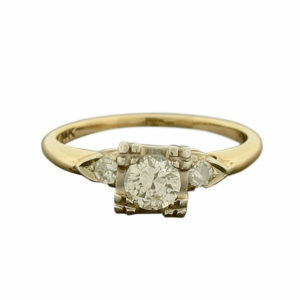 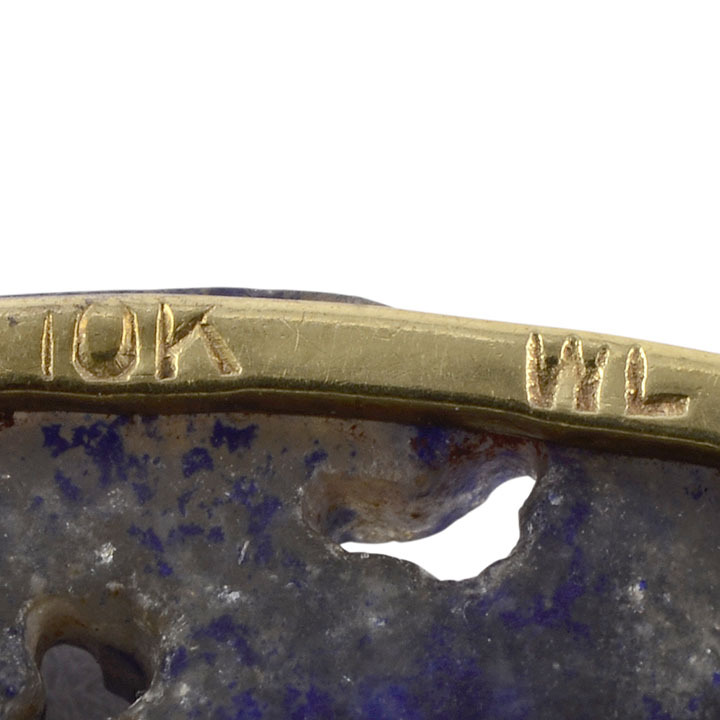 This 10 karat yellow gold pin features a carved oval lapis stone in a floral design. 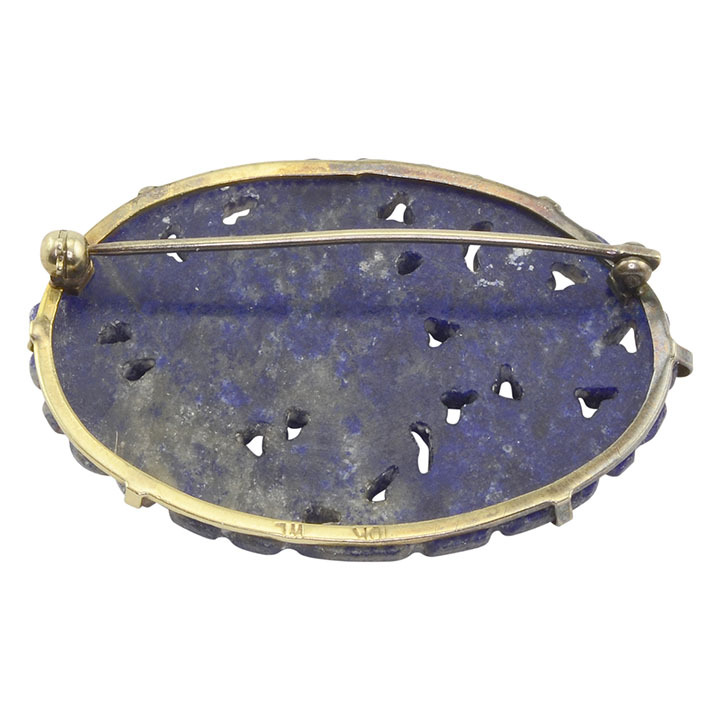 This vintage lapis pin is appraised at $1284.